Nothing screams WEEKEND quite like industrial synth filth, angelic vocals and an utterly relentless kick drum. 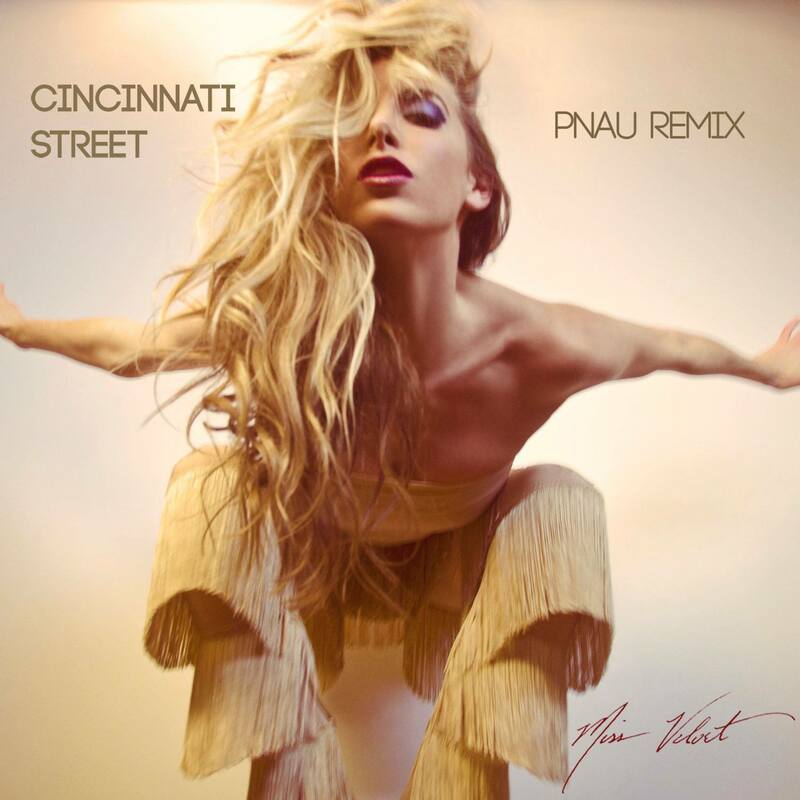 NYC's Miss Velvet remixed by LA/London's Pnau. Mega.